As part of our commitment to our patients, we are proud to open a new Williamsville Family Dentistry office. Located near the Main Street area of Buffalo and Williamsville, we still see patients of all ages and offer a wide variety of treatments. Dr. Lisa Chang and our team look forward to welcoming you to our new office for high-quality care in a welcoming environment. 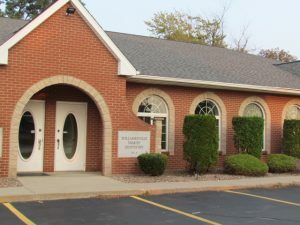 At Williamsville Family Dentistry, we serve the Buffalo and Williamsville communities with comprehensive dental care that meets each of our patients’ unique needs. We tailor our care to you and your smile goals to ensure that you leave with a smile you can be proud to show off. Our team even treats kids, so bring in your little one for a first visit or your teen for an athletic mouthguard. No matter your family’s needs, we have just what each person needs to improve your dental health. Our practice also wants to make sure that you get the care you need at a cost you’re comfortable with. We’re insurance friendly and have an in-house Dental Savers Plan for patients who are uninsured. Your oral health is too important to ignore, so speak with a friendly team member if you have cost concerns. 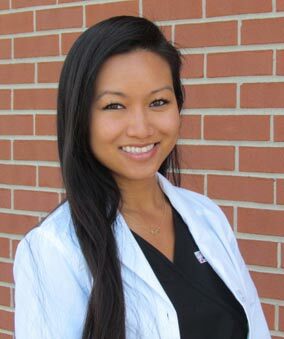 Dr. Chang completed her dental education at the University of Buffalo School of Dental Medicine, and followed that up with a General Practice Dental Residency at Winthrop University Hospital on Long Island. She is dedicated to providing high-quality care to all of her patients, especially to the underserved in our community. She has volunteered with local outreach programs and served on international mission trips. At Williamsville Family Dentistry’s Main Street office, Dr. Chang can help you get a beautiful, healthy smile. Contact UsSchedule your appointment at our convenient Main Street Dental Office today!